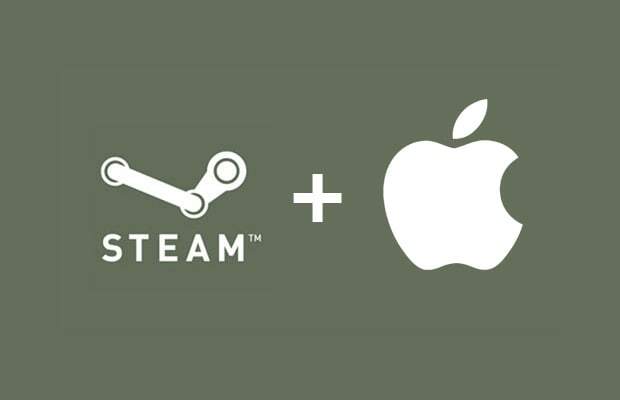 The forces-joining of Valve and Apple will be a beautiful marriage if it ever comes to pass. And dangerous, as we might simply insist that they take all our money immediately. Rumor has it that might happen soon. Tim Cook was reportedly spotted at Valve HQ today, doing who-knows-what-but-it-was-probably-awesome. Getting digital distribution platform Steam was a huge victory for Mac gamers (all five of them), but Valve&apos;s set their sights a little bit higher recently. Specifically, one of the company&apos;s job postings says, "For years Valve has been all about writing software that provides great gameplay experiences. 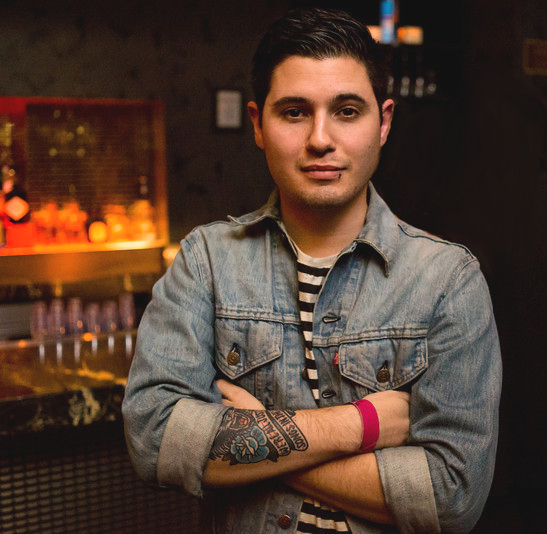 Now we&apos;re developing hardware to enhance those experiences." That&apos;s pretty explicit. But could the two seemingly unrelated occurences be related? Could Valve and Apple be conspiring together to release the most beautiful and functional gaming hardware ever created? Give us your predictions in the comments or on Twitter.